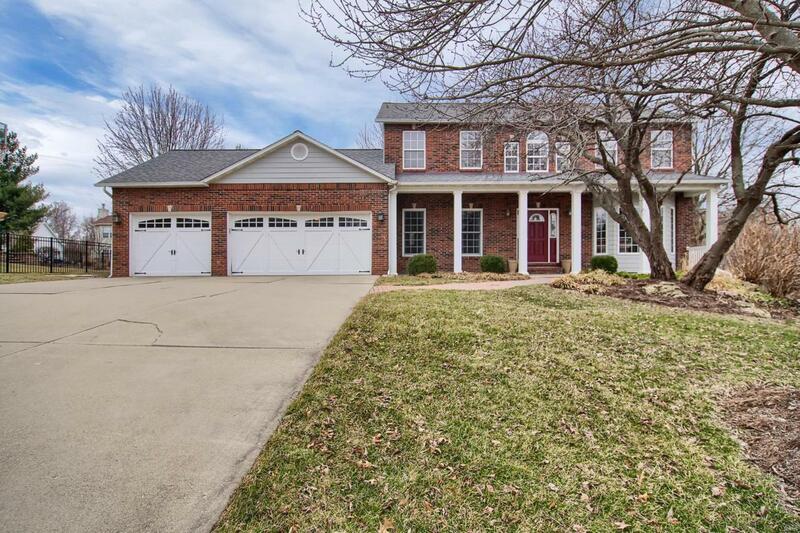 Pride of ownership shows in this immaculate 2 story 4 bedroom 4 bath home with over 3700 sq feet! This custom floorplan includes dual entry wood staircases, loft area, several bay windows, formal living & dining rooms & open kitchen family room concept. Well planned kitchen with 42" custom cabinets, new stainless appliance suite, breakfast bar & solid surface counters. 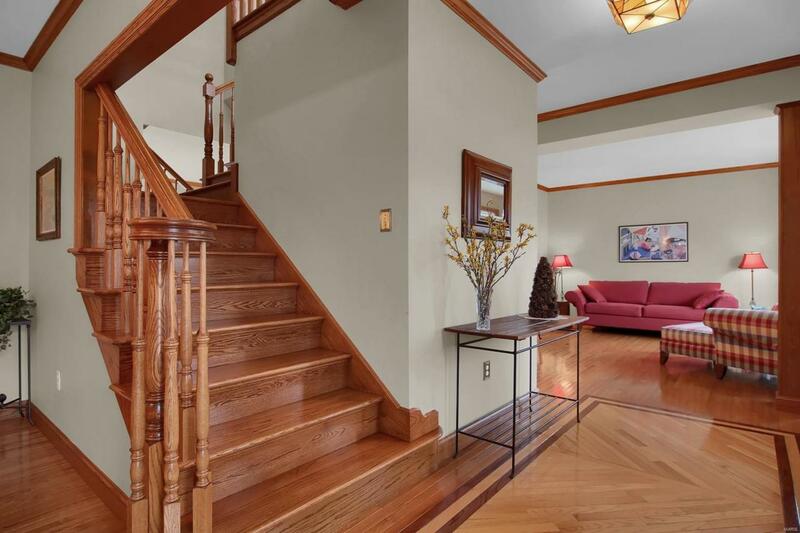 Pristine hardwood flooring and crown molding accent the main floor. New lighting & fresh neutral paint colors throughout the main & upper levels. Newly renovated master bathroom with separate shower & jacuzzi tub. 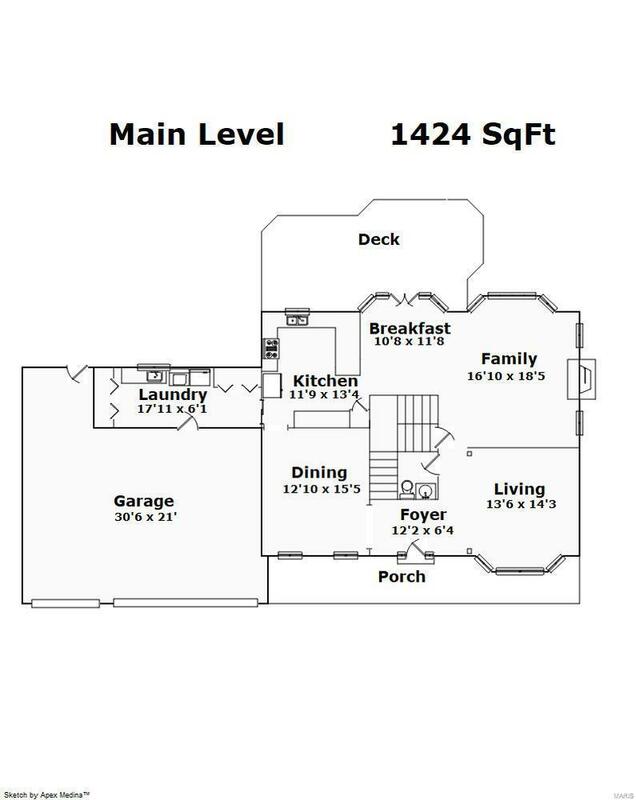 Lower level is a great hang out space including surround sound, rec room area, full bath & bonus room. 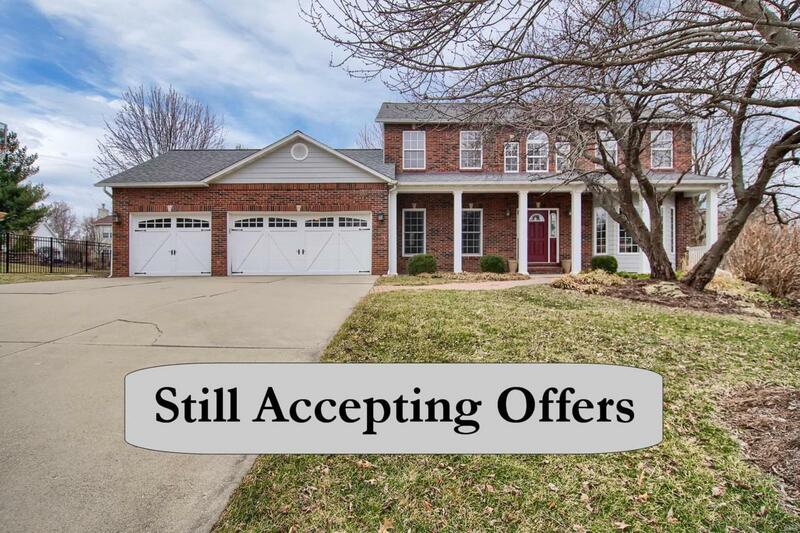 Oversize 3 car garage w/ access to backyard has built in shelving & pull down attic storage. Low maintenance exterior with irrigation system & composite decking is sure to please! Spring will bring lush greenery to the backyard & patio w/pergola. Great cul de sac location!